I lay on my side trying to shield my face from freezing cold. The stench of reindeer skin, similar to a wet dog, made me smell like a Neanderthal. No wonder the hominid is extinct! The zip of my sleeping bag was stuck halfway. I managed to pull and hold it close to my chin; I was lazy to go back to the reception to get it replaced. Just when I was starting to feel warm, I had an urge to pee. 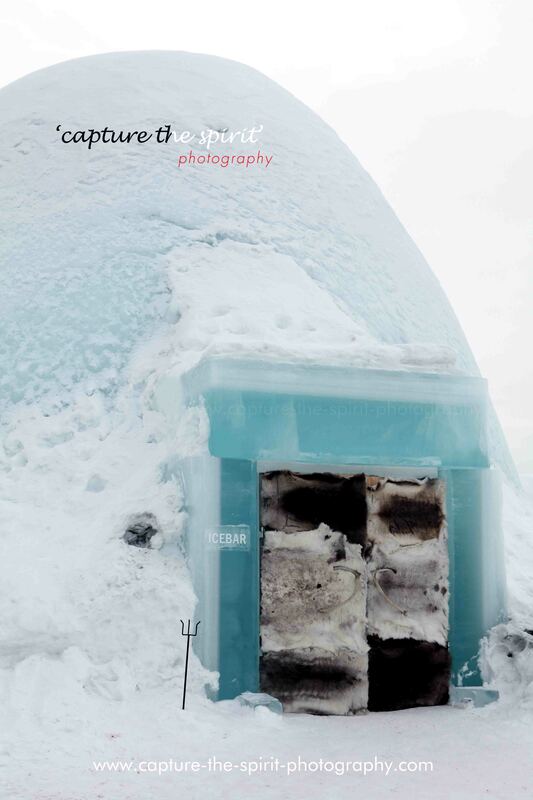 Ice Hotel did not have toilets inside the average rooms; restrooms were yards away, near the reception. Dashing through the icy corridors, in a pair of thermal undergarments, became my only option. 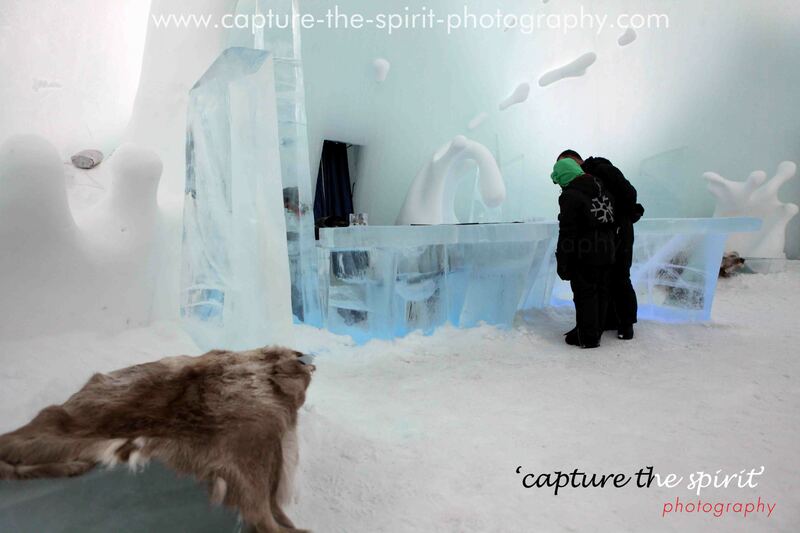 Earlier that afternoon, we had checked into the world’s first Ice Hotel at Jukkasjärvi, Sweden. It stood on the banks of frozen River Torne. 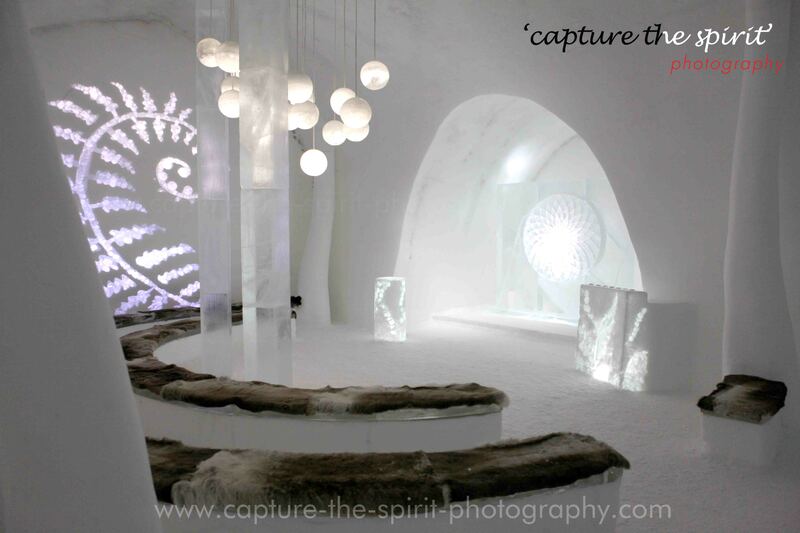 The dream began 25 years ago with inspiration from snow festival in Sapporo, Japan. Every year, the construction took place on the river banks from October with ice harvested earlier in March. A composite of ice and snow, called snice, was a substitute for mortar. 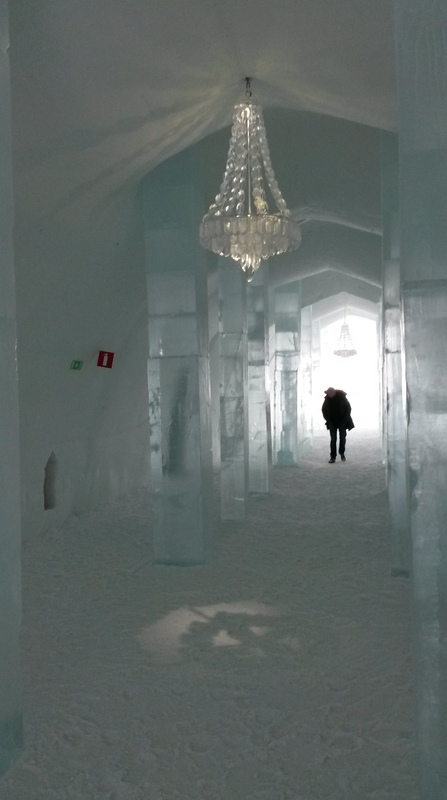 The only common feature in each year’s hotel was the corridor with ice chandeliers; the design and the artworks changed annually. 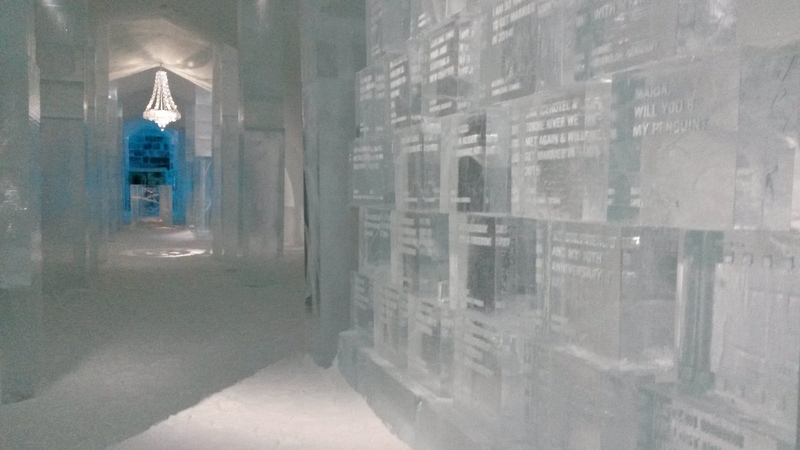 This year’s Ice hotel had 55 rooms and it spread over an area of 5500 square metres. 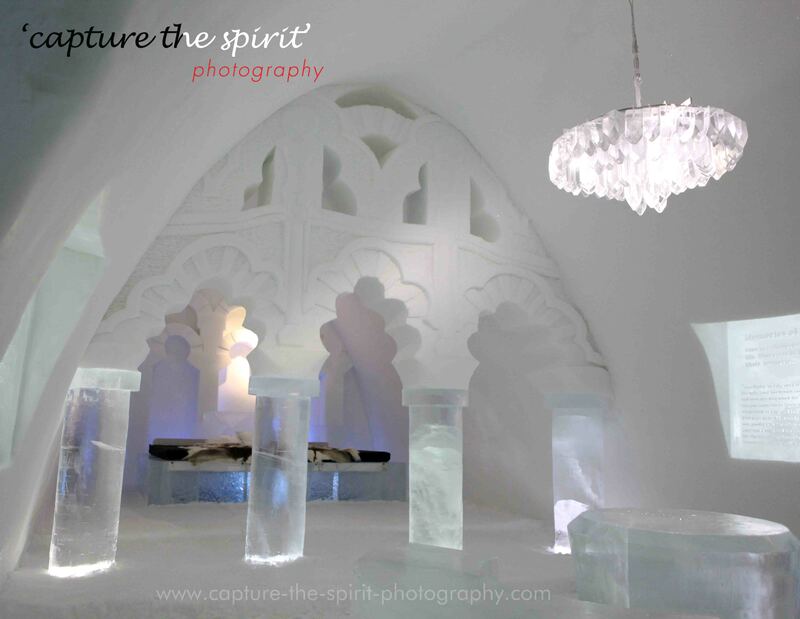 The compound also held an Ice Church. It was open to all Christian denominations. Like a devil’s dream, the pillars of the church looked twisted with precision. It was straight at the time of construction but ended up twisted because of the pressure of the ice. 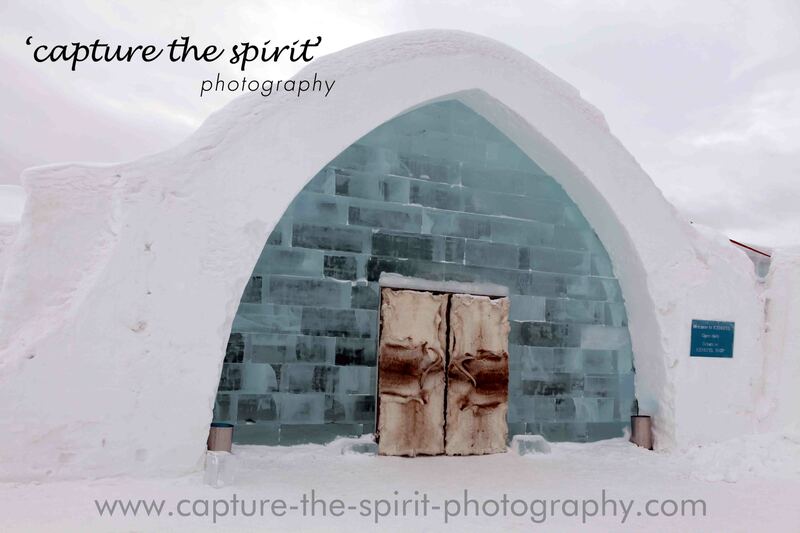 Ice Church, for the Frozen Devout. 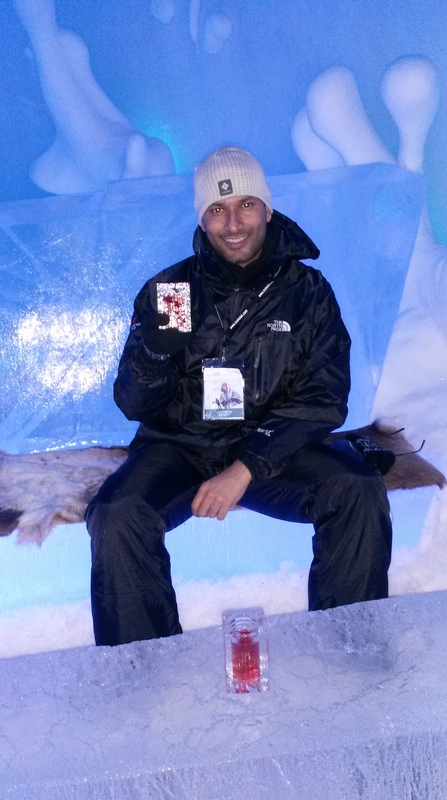 Ice bar was the perfect break for our afternoon tour. The English bartender wearing a plain pullover stood behind the bar counter; the room temperature was -5 to-7 degrees Celsius. Either he was mad or stoned or a little of both. “We are experiencing a heat wave,” the man pointed at the cracks on the icy bar counter. Thank God there was heat wave. It puzzled me. He went on to explain that in the last few days the temperature soared by a few degrees and he worried that the bar counter could not take the beating. But thankfully the temperature plummeted, hence saving his precious bar. On the way back to my icy quarters, I had looked up the Arctic sky. There were no northern lights. It was later in the trip, when I saw the heavens on fire. Since the time of Neanderthals, Aurora Borealis has set our imaginations wild. As I cocooned myself on the bed, I just mused of being woken up with a cup of warm Lingonberry juice and a smile. 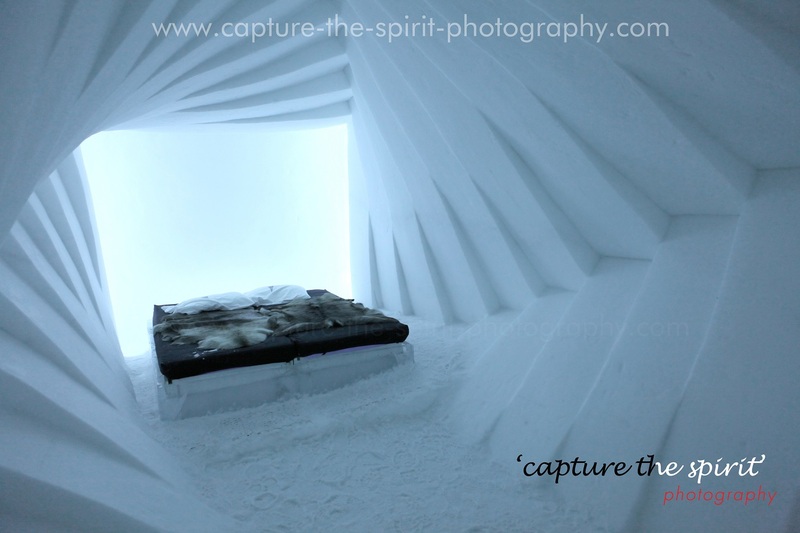 This entry was posted in Travel and tagged #artic, #frozen, #icehotel, #Jukkasjärvi, #river, #sleepinginartic, #sweden, #torne #www.capture-the-spirit-photography.com. Bookmark the permalink. Thanks a lot Bapa…it was a trip to remember. Really amazing!!! An experience of a lifetime! I wish you had more photos…..The pictures look surreal… ! The pictures do not really do justice to the surroundings. The blank canvas of the snowscape allures us to paint it with several imaginings…as you said, it was surreal. I fell in love with the harsh beauty of the artic and mere words are not enough to express it.